One of the most important steps in building a better website is to keep the design simple, fresh and unique. 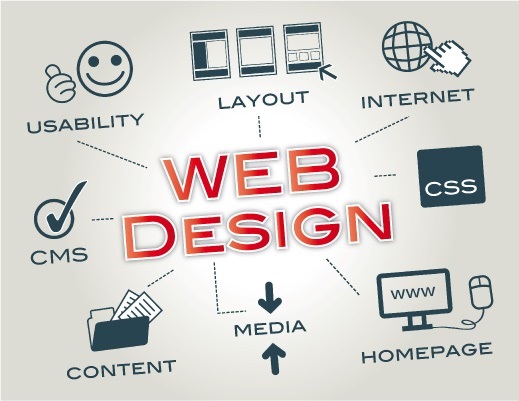 As the first thing potential customers see when they visit your website, the homepage is typically the most important part of a small business’s Web design. Make sure your homepage answers the critical questions new visitors will be asking. Include who you are, what your business is and what can they do on your website. Consider the impression you want to make and the message you want to communicate to your customers and potential customers. The trick is not to overload your homepage. Overloading home pages can be distracting and confusing for customers. Aim for no more than 120 words. Consider that your visitors might be visiting from laptops, tablets and mobile phones. Avoid designing pages for large monitor size or pages that use complex features such as Flash animation or navigation. (Flash isn’t supported on all Apple devices.) 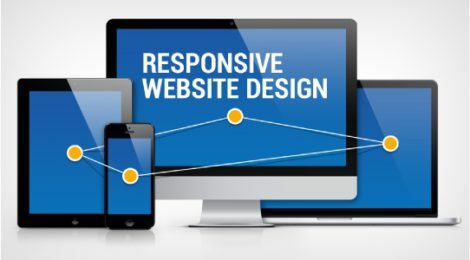 Keep it simple and clean so your site is optimal for any device and resolution a visitor might be using. Showcase your products and services. 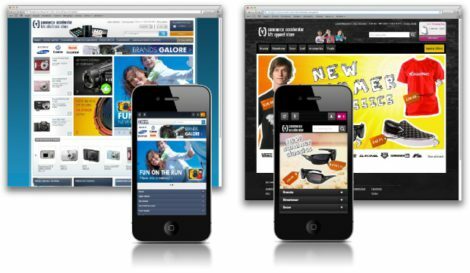 Make sure that your homepage clearly showcases the product or service you are selling and is not cluttered with images. Most small businesses can benefit by including professional or stock photographs or videos. It is important that the product photos or graphical images and descriptions are clean, crisp and appropriate. You can have a great site design, but if your product photos look terrible, your prospective customers will think twice about buying your products. Consider the sites load time. People are often impatient when they browse websites. Slow loading times can determine whether people will be willing to buy your products or services or want to learn more about your company. Make sure that you audit your site’s performance on a regular basis by checking load times, site speed, correct formatting and continuity with the text and images. If a person have to wait 10 seconds for each page to load, chances are he/she will click away and continue to the next website no matter how good the information on your website is. It is highly recommended to use smaller resolution images in a suitable format on web pages with more than 3 images to increase overall performance and loading speed without taking away a good user experience. Organize your site to provide a great user experience. Keep in mind that when your prospective customers visit your site, they are typically looking for specific information. Users will not often read entire pages, and most people will skim pages quickly. A well-structured and organized site with good information about a specific topic will be much more successful. Always include search functionality on all pages and allow easy navigation throughout. 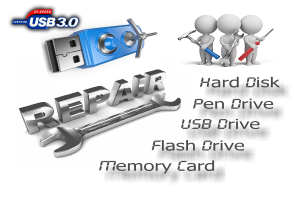 This will ensure users find the key information they are looking for on your website easily and without any frustration. Poorly written content can quickly cause a visitor to leave your site. Don’t disregard the importance of well-written headlines. They can be the difference between a visitor reading the rest of the content or choosing to leave your site. Be sure to keep the content relevant, fresh and current. Material such as updated product information, business hours, price changes, new articles and white papers will keep users engaged and active. 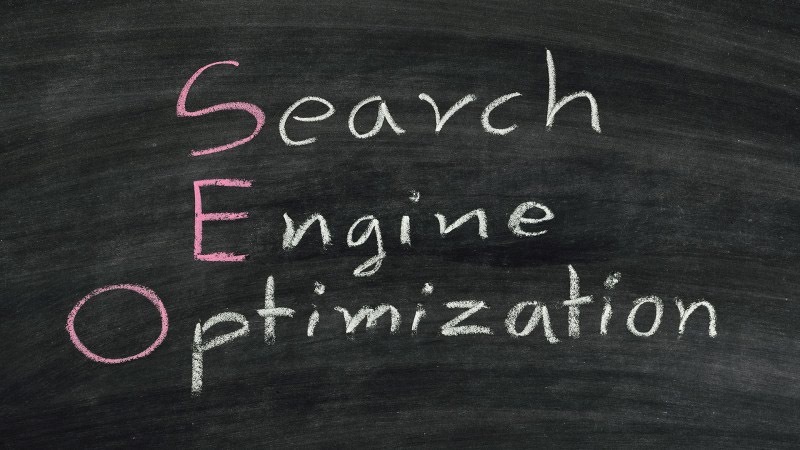 Maintain a good SEO and SEM. 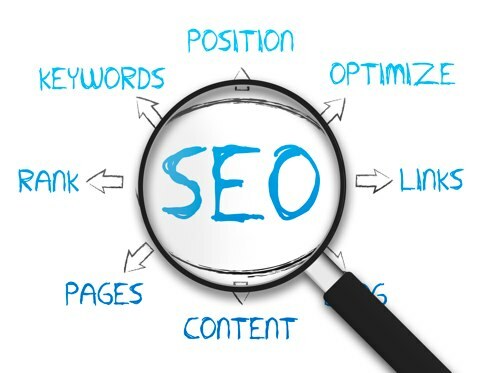 Search engine optimization (SEO) and search engine marketing (SEM) are highly specialized fields that can provide great leverage to small businesses. There are literally thousands of qualified professionals who can help you with this. In my opinion this is the most important factor to keep in mind when designing a new website. 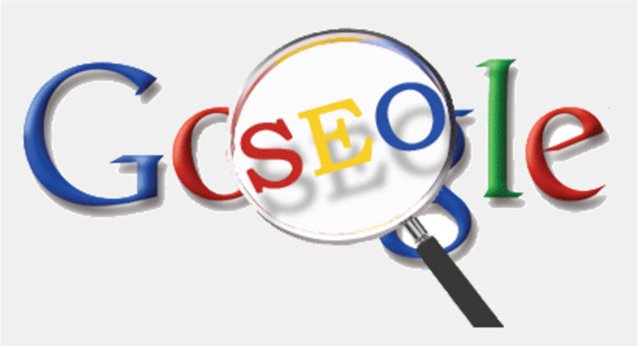 Search engine optimization defines how your page is ranked in search engines such as Google and Yahoo. Ensuring you have good quality information on a well structured and fast loading website with well thought out keywords, is the first step to reaping the rewards. 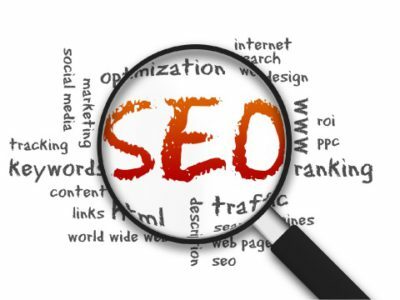 Executing your SEO/SEM strategy well will have a huge impact on your new business and site’s success. 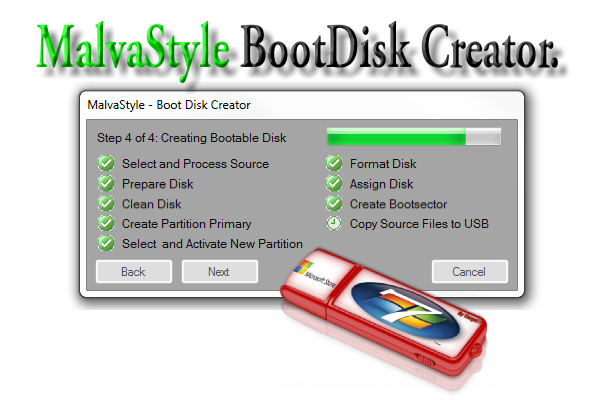 Creative Crowd sourcing and outsourcing.